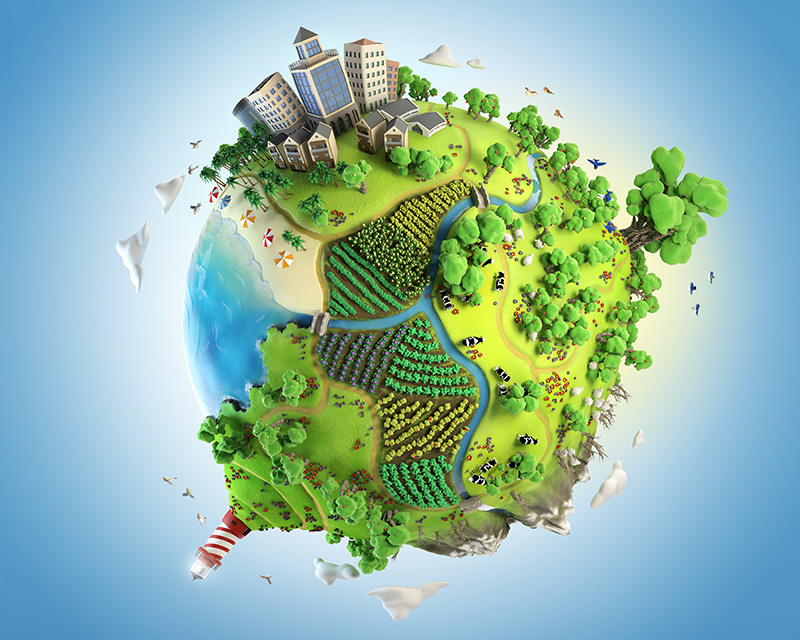 Be Tomorrow - Moretto S.p.A.
BE TOMORROW is the project of sustainable activities undertaken by Moretto. Energy saving and environmental protection have always been essential principles of the Moretto’s philosophy. A constant COMMITMENT that leads the company to continuous research for creating machines with reduced environmental impact. A SENSITIVITY necessary today to safeguard the WORLD OF TOMORROW, that of our children. The BE TOMORROW project will include various eco-responsible activities and investments, which will involve the entire company. The R&D department is engaged in the forefront in the continuing search for new low-energy technologies, solutions dedicated to biopolymers, bioplastics and recycling. 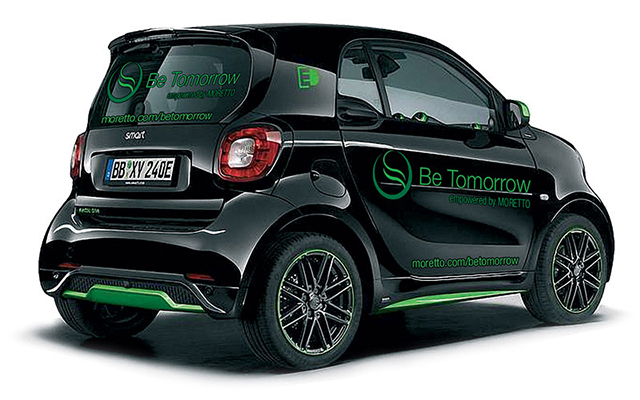 The new company electric cars, which can be recharged in the appropriate electric columns installed in the headquarters, testimonials of the BE TOMORROW project, are available to customers who, together with the Moretto staff, will be able to visit all the new plants of the group.